Manchester United could be without Alexis Sanchez for their trip to Chelsea on Monday after he sustained an injury against Paris Saint Germain. The Red Devils were beaten 2-0 at Old Trafford on Tuesday night as the French champions seized the initiative in the first leg of their last-16 Champions League tie. 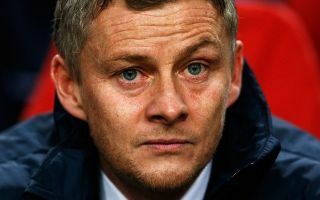 Anthony Martial and Jesse Lingard were both forced off with injuries during the game, which has left caretaker boss Ole Gunnar Solskjaer facing a selection headache ahead of a huge FA Cup fifth round clash at Stamford Bridge next week. According to Metro Sport, Lingard and Martial are unlikely to feature, while Alexis Sanchez has now also emerged as a major doubt after a freak incident against PSG which went largely unnoticed. Metro Sport reports that while the Chilean was warming up as a substitute in the first half, he collided with the linesman and was sent tumbling on the side of the pitch. Despite coming on to replace the crocked Martial and completing the rest of the game, it appears that Sanchez sustained a leg injury during the touchline accident and he is now facing a race against time to return to full fitness. The mercurial winger has endured a torrid year at Old Trafford since joining from Arsenal, failing to live up to expectations and contributing just three Premier League goals in 26 appearances. He was similarly ineffective against PSG, but at least now his poor display can be explained by the knock he picked up prior to entering the fray. 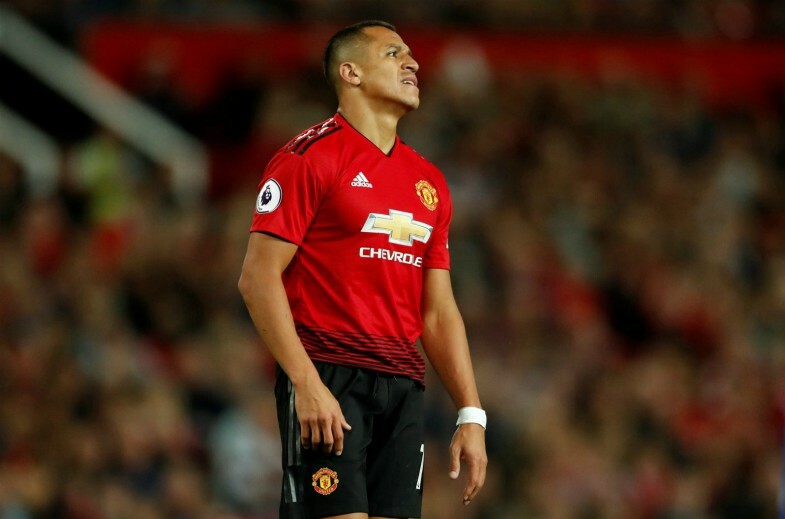 Despite his troubles, Sanchez remains a go-to back-up option in attack for Solskjaer and without him to call upon, United’s starting XI against Chelsea could look very different. The Norwegian still has Marcus Rashford available to lead the line and Romelu Lukaku could partner the English striker, but beyond that, the Red Devils are now short on attacking options. The FA Cup is now United’s best chance of winning a trophy this season and they will want to avoid an early exit at the hands of a major rival, but it could be a tough night for Solskjaer and his team if he cannot come up with a solid tactical gameplan.